CB500X 13-15 There are 168 products. All the exhausts and silencers for Honda CB500X 2013-2015. Everything to protect your Honda CB500X 2013-2015 from falling damages and exterior agressions. 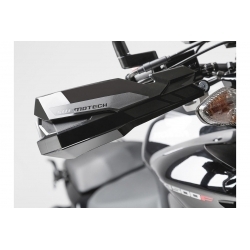 Front and rear hugger or mudguards for Honda CB500X 2013-2015. All the windshields and screens for CB500X 2013-2015 to improve your aero protection. Tuning accessories and parts to improve the look of your Honda CB500X 2013-2015. All the OEM Honda accessories and parts for CB500X 2013-2015. All the eletrical parts for Honda CB500X 2013-2015. Everything to do the maintenance of your Honda CB500X 2013-2015. From oil change to chain-kit and air filters. 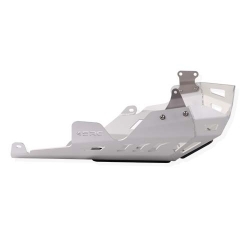 SW-Motech Kobra handguards for CB500F and CB500X. Good protection in case of road projections, bad weather conditions and fall. As an option : integration of the turn signals (removal of OEM) and extension (for more coverage). 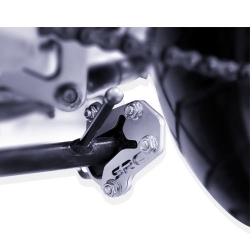 SRC aluminium chain guard for your CB500X. 2 colors available. 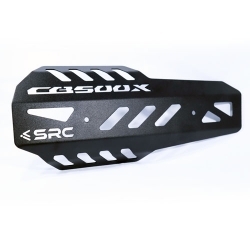 Kickstand shoe/extension for your CB500X by SRC. 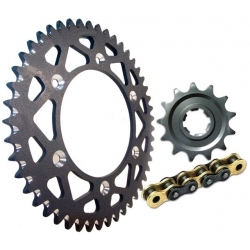 By increasing the support surface, your bike is more stable and sinks less in difficult soil. 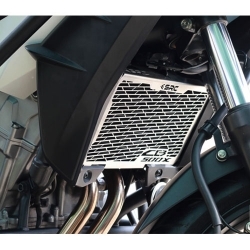 Stainless steel SRC radiator guard for CB500X. 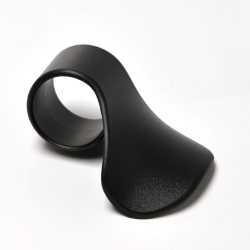 High-end robust piece with simple and fast assembly. Anodized 3mm aluminum engine guard by SRC for CB500X. Off-road protection against projections and friction. Two colors available (silver / black). 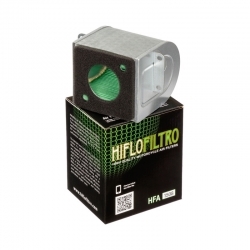 This small trigger is installed on the throttle of your motorcycle and acts as speed controller to maintain speed without fatigue on long trips. 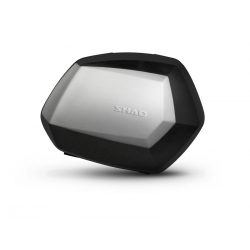 Rigid and robust, Shad SH35 sidecases are perfectly adapted to the CB500F, CB500X and CBR500R with a pronounced aerodymanic design. Dimensions: width 38cm, height 49cm and depth 30cm.